If you like PapaRich, come check out their new PapaRich Dining @ Nexus, Bangsar South. PapaRich Dining is a new extension of PapaRich with a new menu in place and signature dishes – Sang Har Mee, Curry Fish head are a few must try. Their menu now comes with vegetarian dishes too. Their new outlet layout is even more cozy and classy than their normal chains. If you are around the neighbourhood or interested to try something new, come check out PapaRich Dining. The restaurant is located at Ground Floor of Nexus Bangsar South. 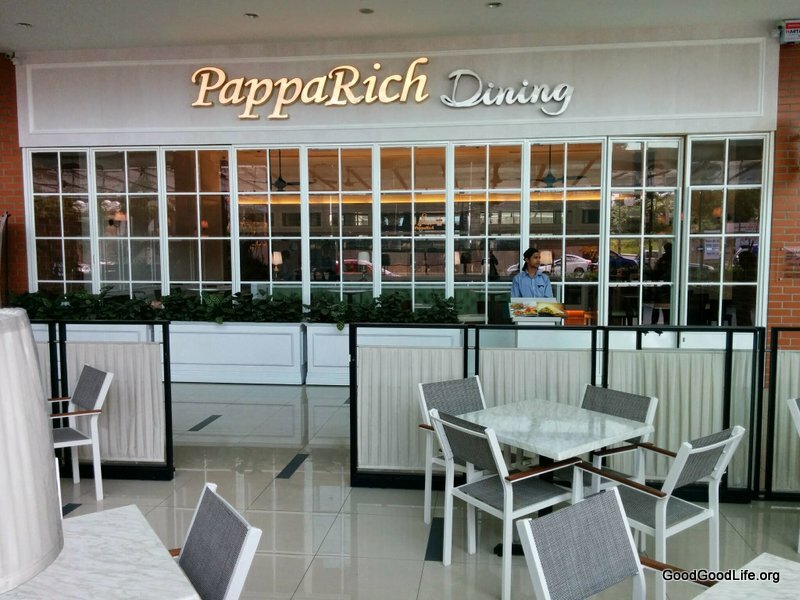 This entry was posted in Food and tagged bangsar south, cozy layout, curry fish head, new menu, Nexus, PapaRich Dining, sang har mee, signature dishes, vegetarian by Miss P. Bookmark the permalink.